LiveLokai is taking a huge step for the mental health awareness community. Lokai bracelets have been popular for quite some time now. The bracelet's meaning and symbolism grabbed the attention of a lot of people. On the classic bracelet, there are all clear beads and then a solid white bead and a solid black bead. The white bead contains water from Mount Everest, telling you to stay humble at your highest points, while the black bead carries mud from the Dead Sea, telling you to stay hopeful at your lowest points. If you haven't caught on, Mount Everest is the tallest place in the world and the Dead Sea is the lowest place. The bracelets are so cute and send such a great message! I've had mine for a while now and love it. 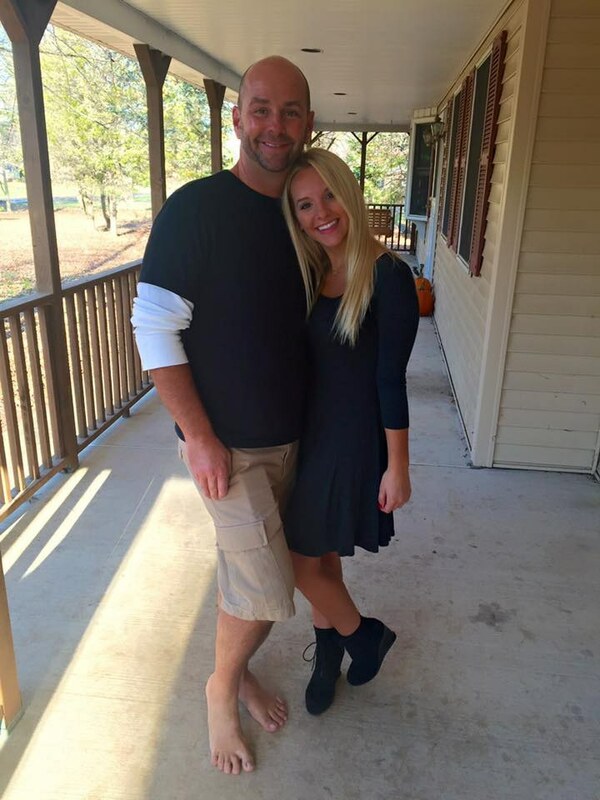 Lokai is known for raising a lot of charity funds through their bracelets. They have all black and all white bracelets as a statement to change the world and they let you pick any charity you want to donate two dollars from by purchasing one of those bracelets. They have also worked with Make a Wish Foundation, Alzheimer's Association, Charity: Water, Oceana, Susan G. Komen, Pencils of Promise, and MANY more. But now, they are starting a new fund to raise awareness for another important cause: mental health awareness. When I saw this, I was in complete awe. In fact, I kind of got emotional. To have mental health awareness on such a large platform is unbelievable. When you think you're alone in the fight to end the stigma, you aren't. There are SO many people that care and want the stigma surrounding mental illness to end. 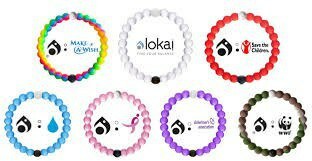 Lokai is working closely with the National Alliance on Mental Health (NAMI) and will give them a minimum donation of $200,000! 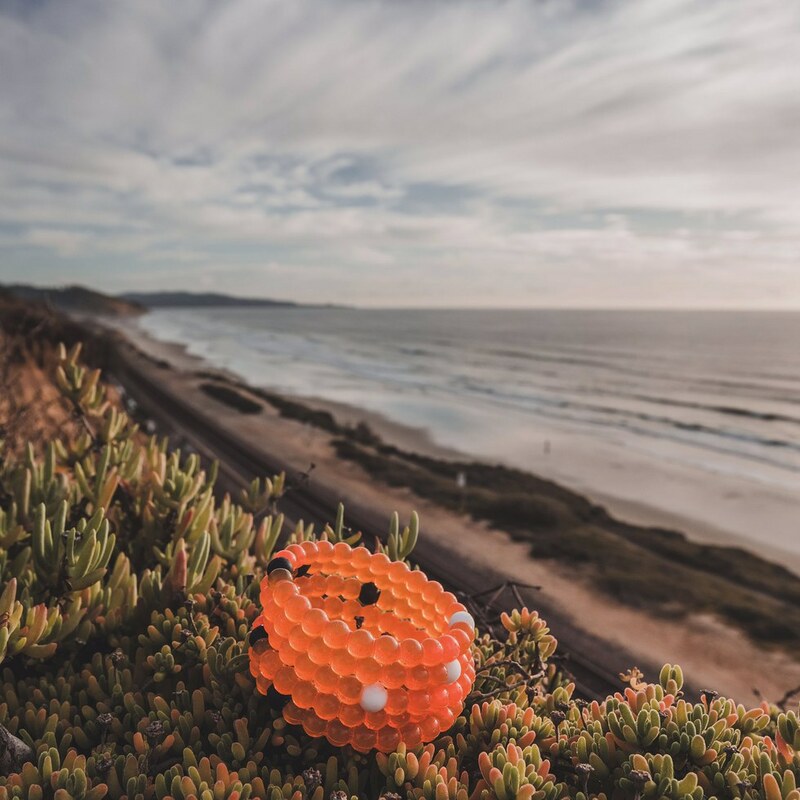 For every orange Lokai that is bought, $1 will go towards the NAMI HelpLine for one year, giving people with mental health conditions a safe place to talk and receive the support they need. Apparently, their partnership with NAMI is their most requested partnership yet. Hopefully, this means that they're going to raise a lot of money. 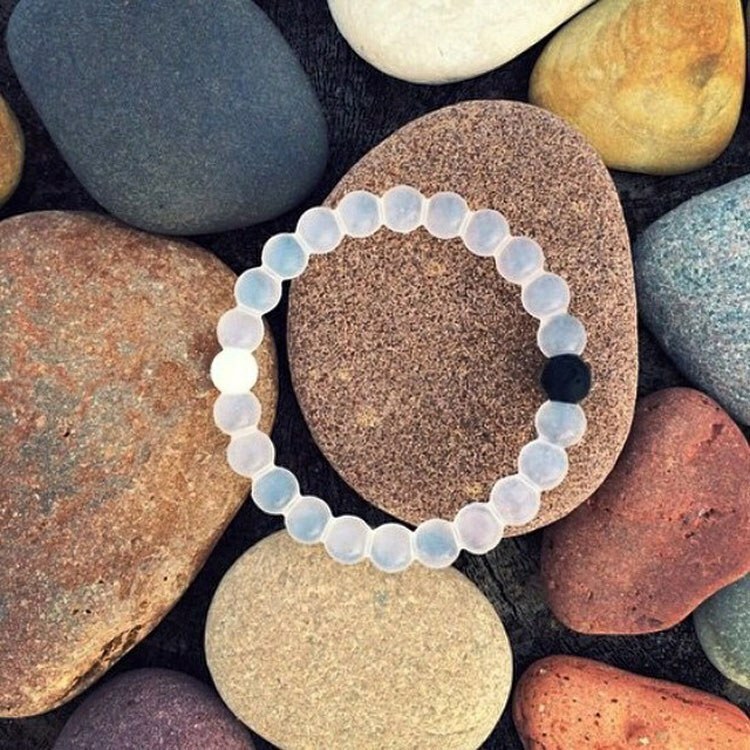 The NAMI Lokai is only available until March 31st, so go get yours HERE right now! Together, we can end the stigma surrounding mental illness.